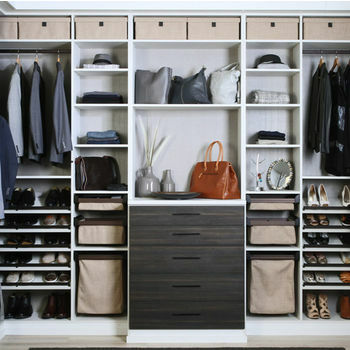 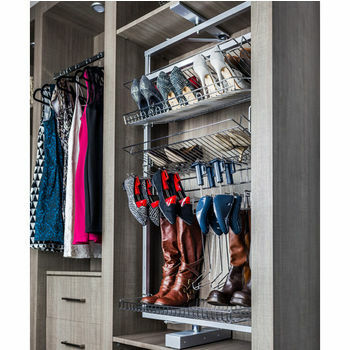 Make your closet work more efficiently with valet racks, garment racks, tie & belt racks, drawer inserts and dividers, shoe racks, pant racks, wire baskets, wicker baskets and other closet organizers from major brands like Hafele, Rev-A-Shelf, Peter Meier, Powell, Inter Metro, Jewelry Solutions, Winsome Wood, Proman and Transparent Inserts. 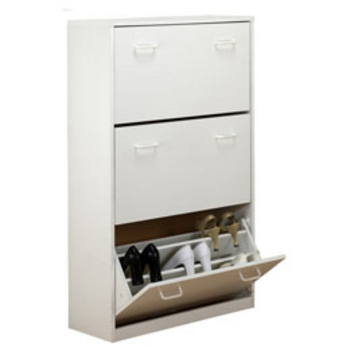 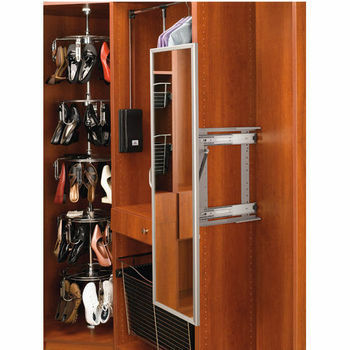 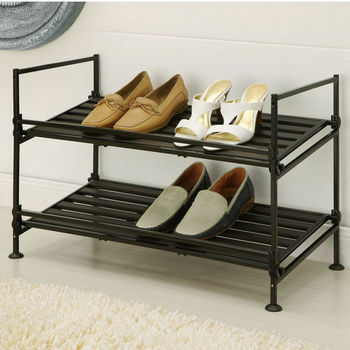 Designed to make the most of your closet space, these organizers allow quick and easy access to your clothing, shoes and accessories, and look great in your closet too. 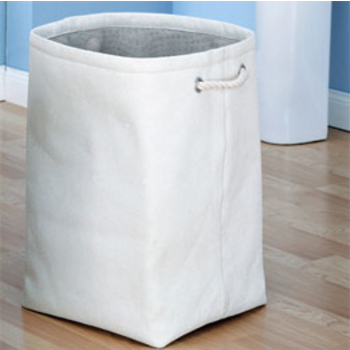 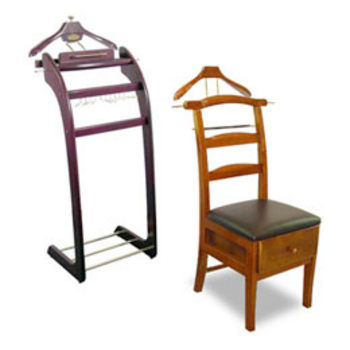 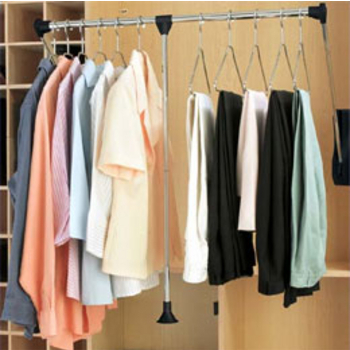 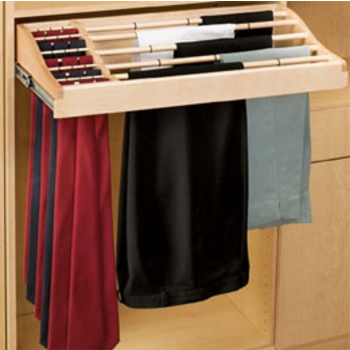 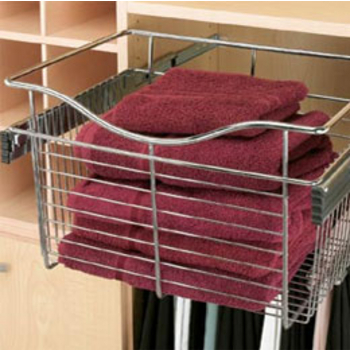 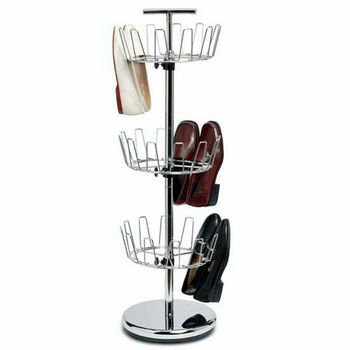 Rev-A-Shelf's line of Premiere Closet Organizers includes baskets hampers, closet rods and racks for clothes, pants, ties, belts and shoes. 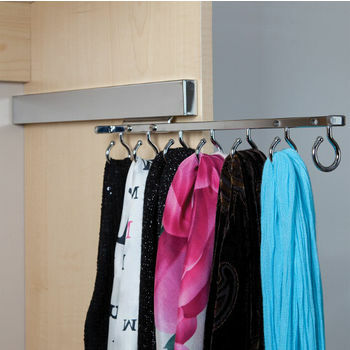 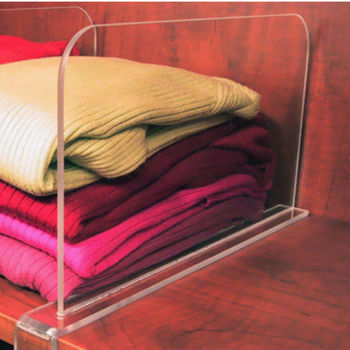 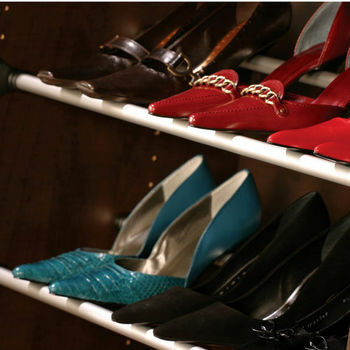 These accessories help you to maximize your closet space and eliminate clutter. 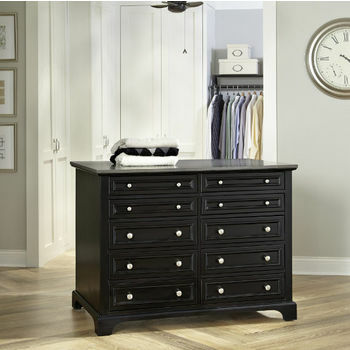 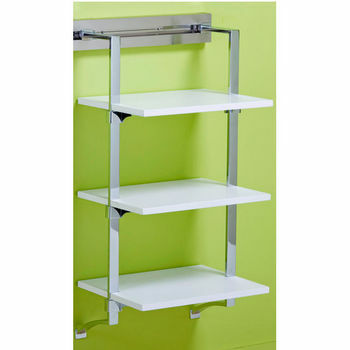 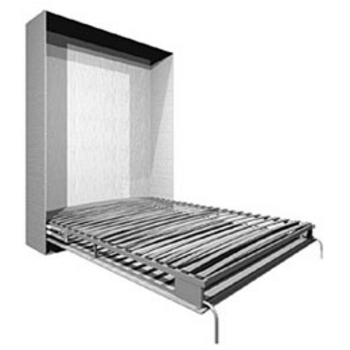 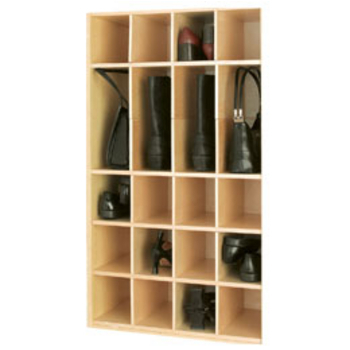 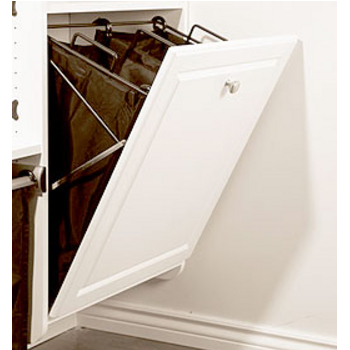 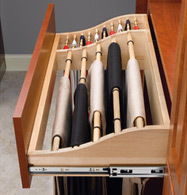 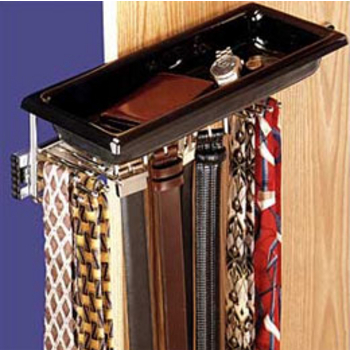 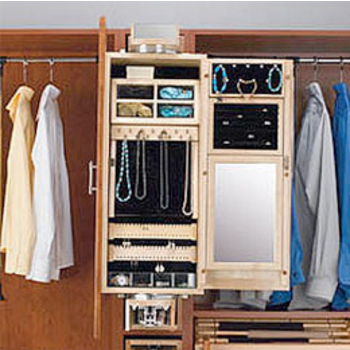 These closet organizers are available in a variety of style to complete your custom closet. 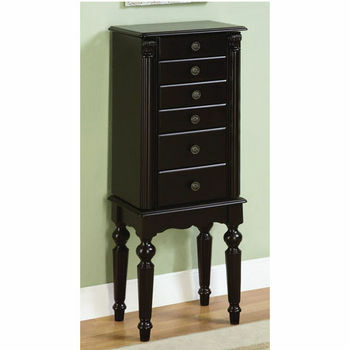 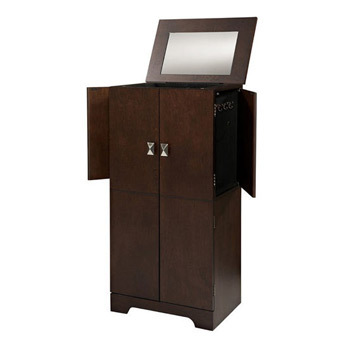 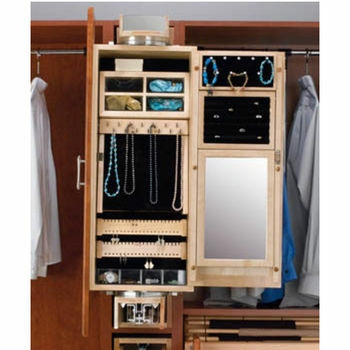 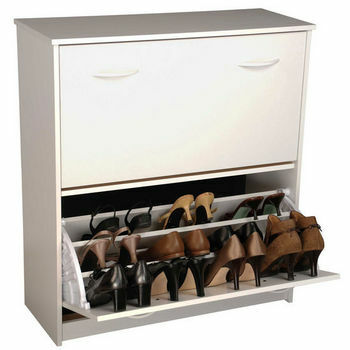 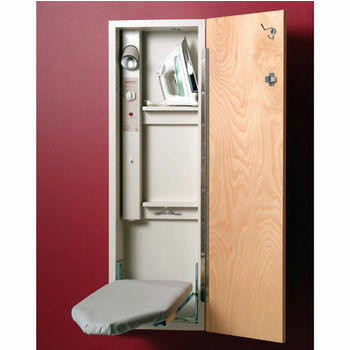 Add a jewelry Armoire by Rev-A-Shelf to your closet area and increase storage space. 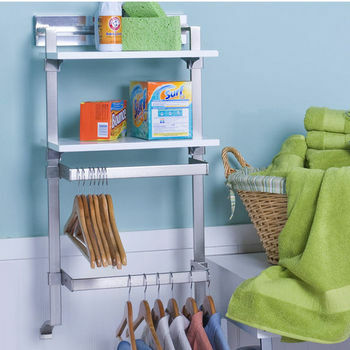 These charming kitchen islands boast handy butcher block and granite tops, as well as convenient hidden storage spaces for dry goods, garbage cans and other household odds and ends. 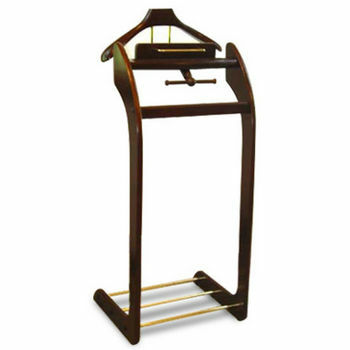 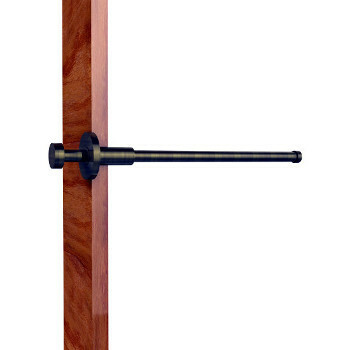 Beautifully Crafted and Stylish Bathroom Mirrors with Beveled Edge from Allied Brass. 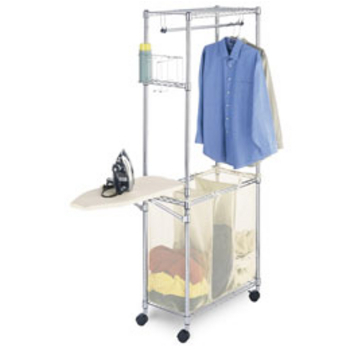 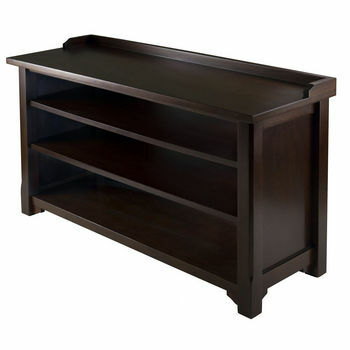 Neu Home Kitchen Carts are a winning combination of great looks with high quality construction. 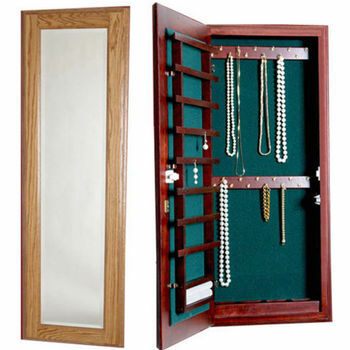 These Free-Standing Jewelry Armoires have mirrors and are made out of all wood. 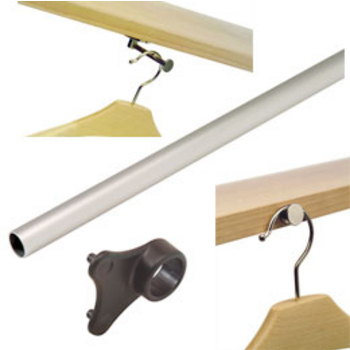 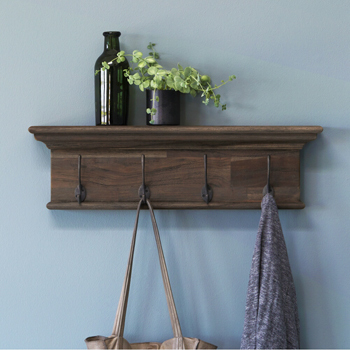 These versatile wall mounted sets and accessories allow for a wide spectrum of customization, letting you create the perfect personalized storage system for your kitchen, closets or utility room. 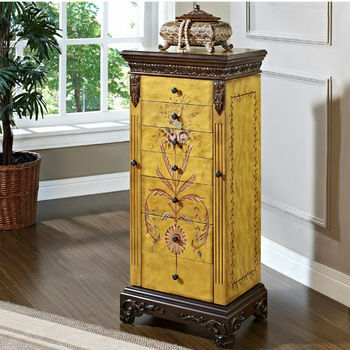 The cabinets are made of solid wood and feature plenty of jewelry storage without taking up floor or dresser space.